As far as I'm concerned a little of what has come to be known as "redneck" isn't a bad thing. So how did you spend your Saturday? Mine was a combination of ice fishing, monster trucks and heavy metal music with a dash of ski racing thrown in. Can't beat that with a stick. 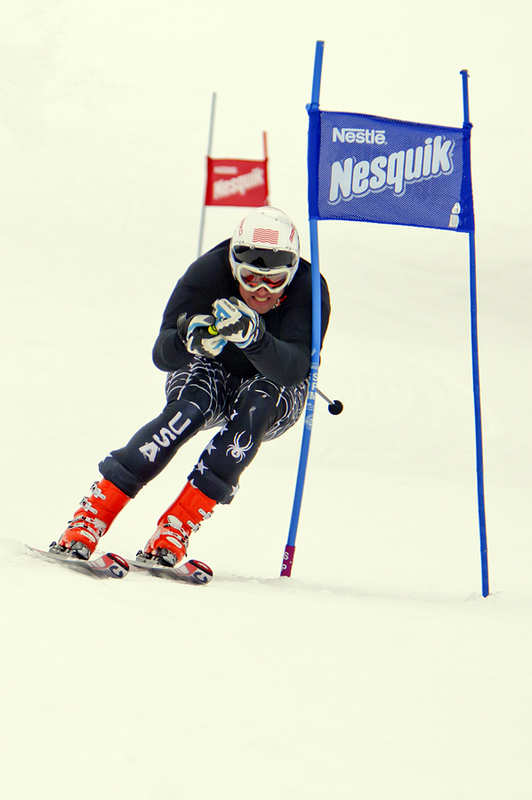 The Media One Funski at Great Bear Recreation Park in Sioux Falls had a great turnout for ski racing, innertube racing, snow sculpting, snowboard competitions and more. 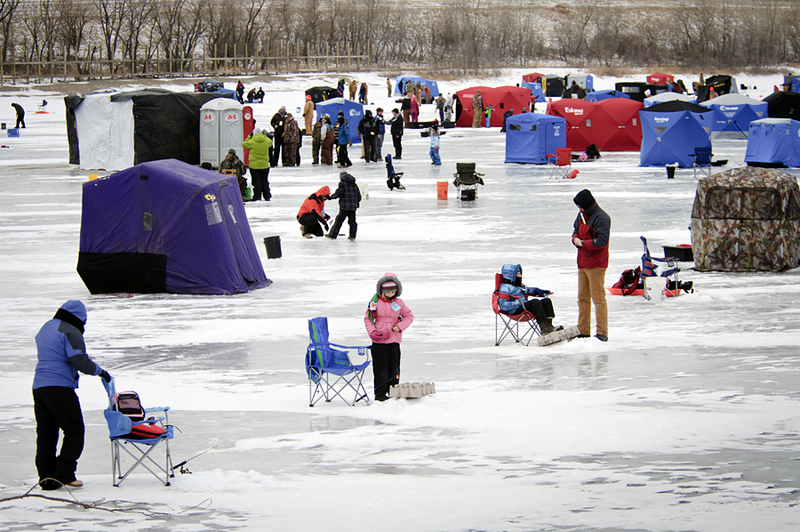 Hundreds of fishermen and fishing families showed up for Catfish Bay's Ice Fish Fest. 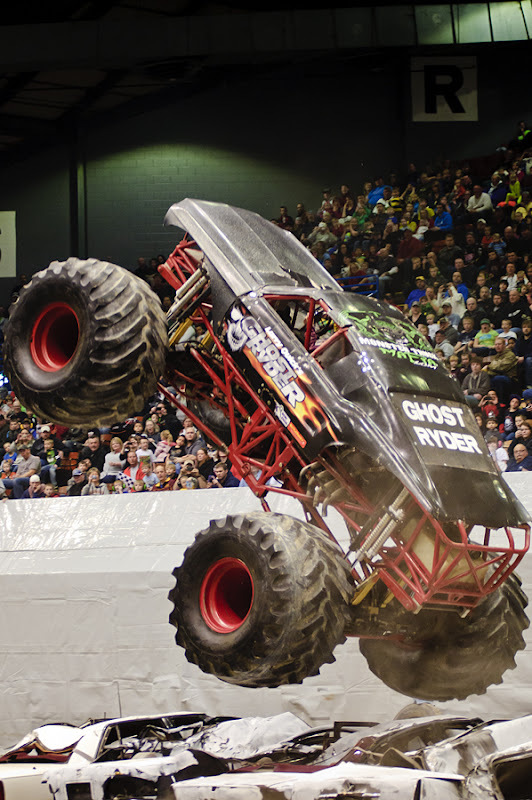 Filling the Sioux Falls Arena with noise and exhaust fumes, the Monster Truck Winter Nationals and Thrill Show saw the giant trucks flying through the air. 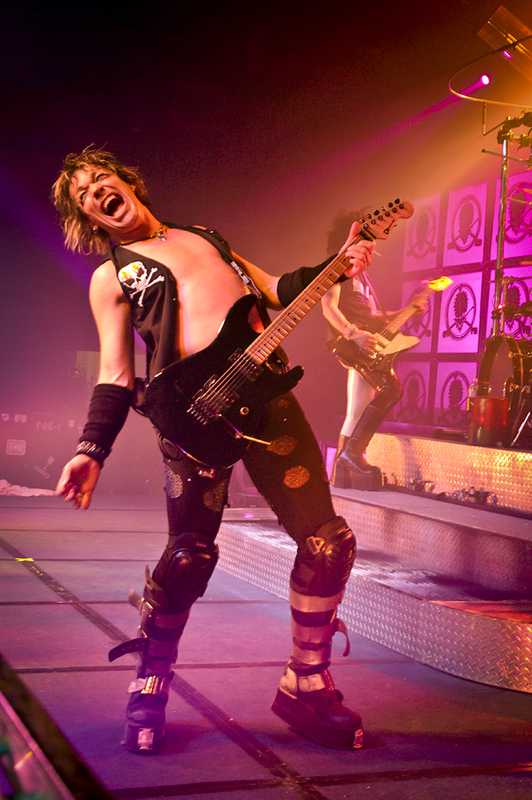 Later over 2,000 people packed the sold-out Ramkota Event Center to see the arena rock tribute band Hairball. 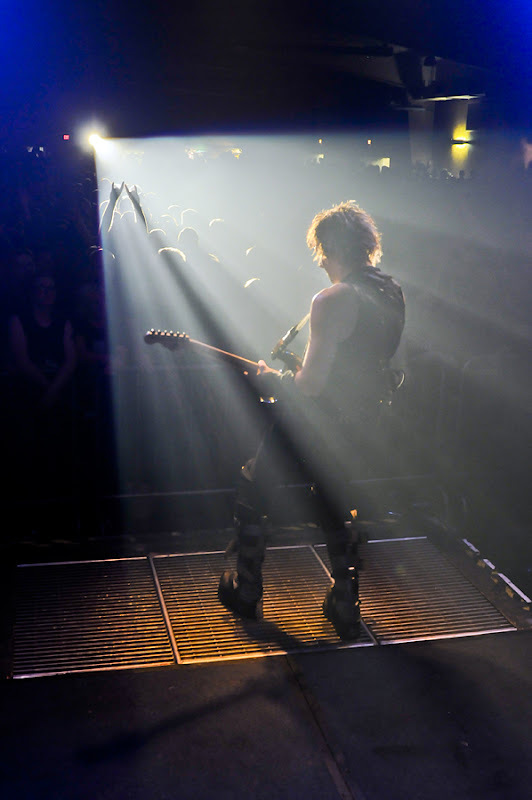 Tearing through hits by Poison, Motley Crue, Whitesnake and many more, the band left the fans in a sweaty frenzy by the end of the night. All in all, quite the fun day I must say.